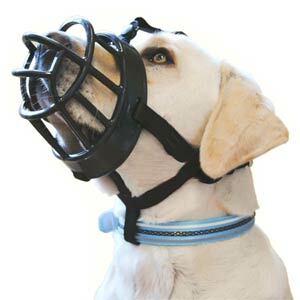 It has taken years to develop the Ultra Muzzle and The Company of Animals believe Baskerville Ultra to be the world's ultimate dog muzzle. 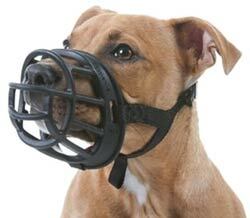 It is humane, comfortable and safe and provides the optimal fit for standard and short nosed dog breeds. 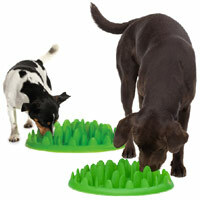 Made from strong but malleable injection moulded thermo plastic rubber (TPR). 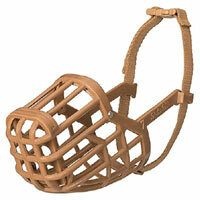 Ultra Muzzle also features soft neoprene linings on the top of the nose and the muzzle webbing. 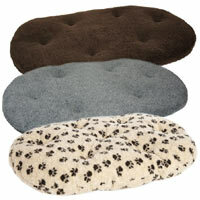 The perfect combination of comfort for your dog and peace of mind for you. 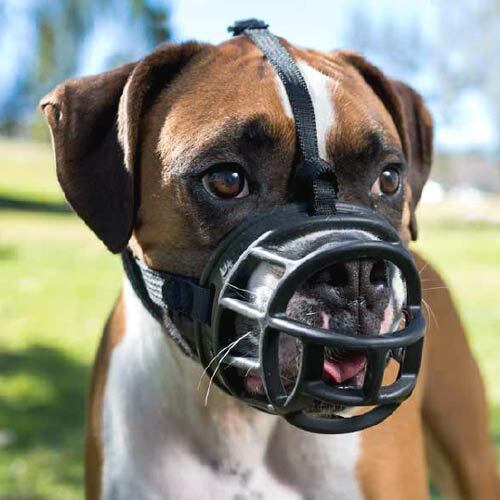 Muzzles are so useful in a wide range of situations - aggression, chewing, breed-type laws, when being handled, treating painful injuries, grooming, at the vets, to prevent wound worrying, obsessive licking and so on. 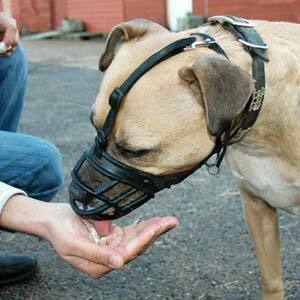 Muzzles are an important piece of kit for any dog owner to have in case of emergencies. 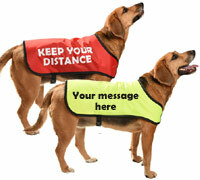 The unique design means your dog can still pant, have small treats and even have a drink whilst wearing it. 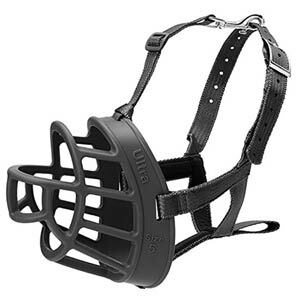 As well as the standard strap that fastens behind the head via a secure buckle, Ultra Muzzle also has an optional overhead strap and a collar attachment loop for extra security so it will always remain safely in place. Getting the perfect fit is easy. 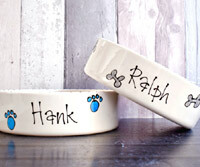 There are 6 sizes to choose from for various nose sizes. The malleable rubber can also be heated in warm water and then reshaped to get a comfortable, perfect fit for all face shapes.